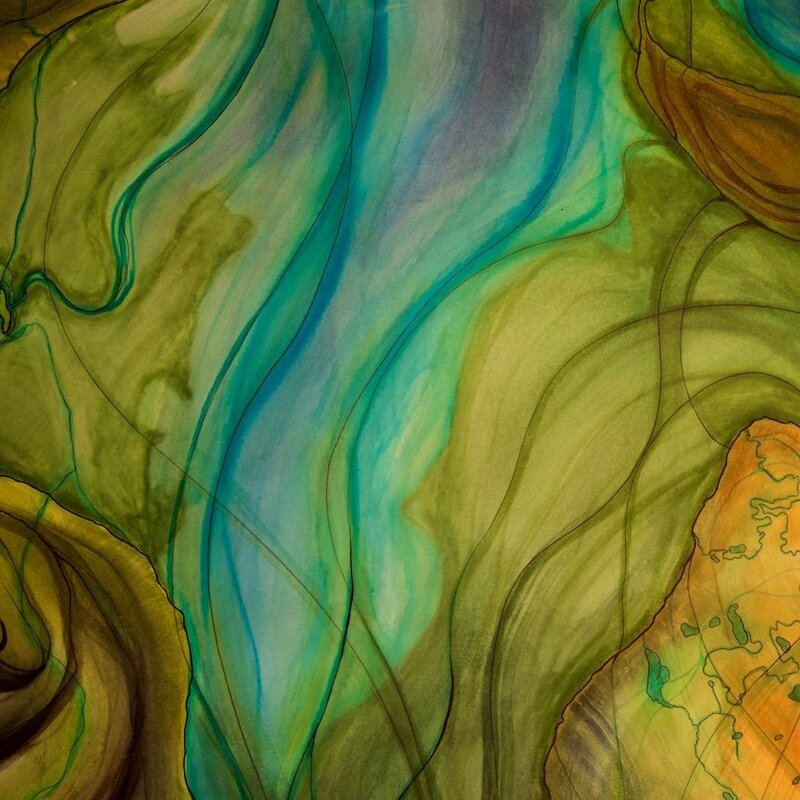 Bunnell Street Arts Center presents Alaska AIR, an Artist in Residence program for international, US and Alaskan artists to create artwork that promotes community engagement and creative place-making strategies. 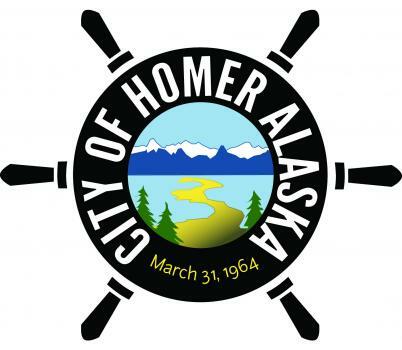 Bunnell seeks artists who aim to strengthen the social, physical and economic fabric of Homer through the arts by addressing pertinent themes. This may include decolonization, resource management and sustainability, accessibility, inclusion, skills sharing and exchange, enhancing the safety and security of local residents, and/or artistic strategies to build connections between local and global communities. Bunnell seeks artist-led projects featuring community engagement through social and civic practice, sculpture, creative writing, moving image, movement, music, painting, performance, ephemeral art, installation, poetry at the arts center and surrounding community. Cover image from Sarah Frary’s 2013 exhibit.